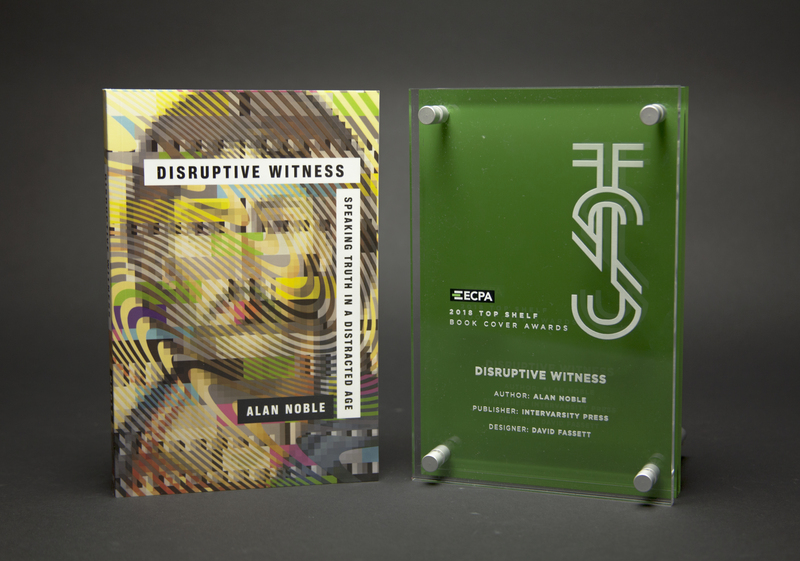 InterVarsity Press is pleased to congratulate art director David Fassett for his work on three designs that were chosen for 2018 Top Shelf Book Cover Awards by the Evangelical Christian Publishers Association (ECPA). Judges chose nineteen books and two Bible projects to represent the year's best designs. 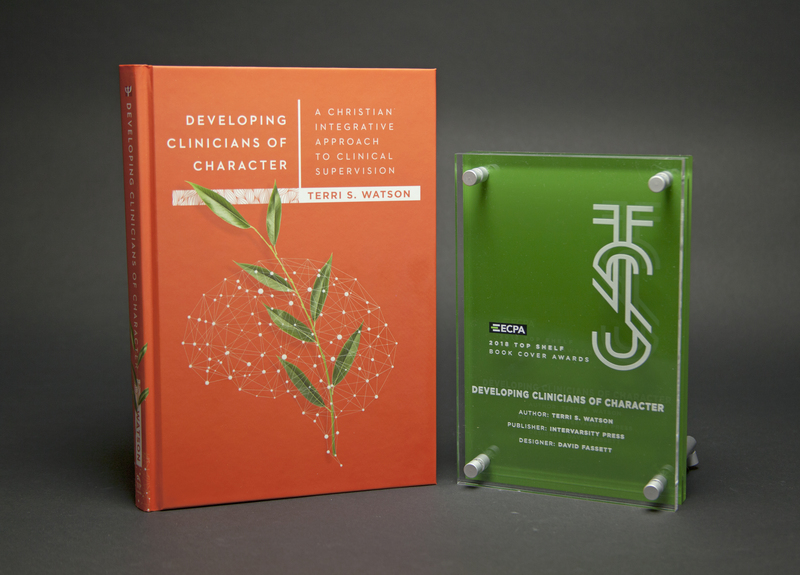 The Top Shelf Award program is managed by ECPA in order to recognize design excellence in the Christian publishing industry. 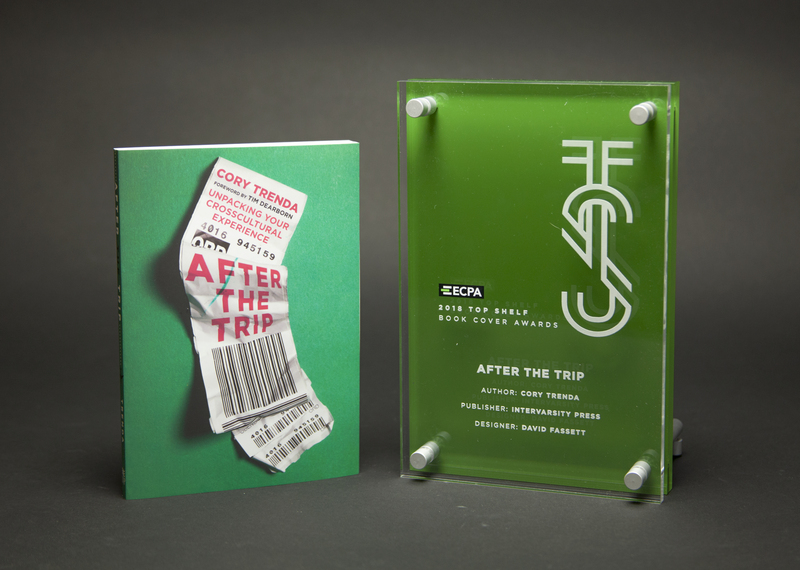 "A well-designed cover tells the story of a book in a single frame, drawing the prospective reader to look inside," said Stan Jantz, president of ECPA. "The 21 Top Shelf Award winners represent not just artistic excellence, but artistic storytelling at its most elemental level. Congratulations to the designers and publishers of these outstanding book covers." Fassett joined InterVarsity Press (IVP) as a marketing designer in 2009 and was promoted to senior graphic designer in 2014. He was appointed to the position of art director in May 2017. Fassett's other award-winning book covers include Death Before the Fall, The Decalogue, Recapturing the Wonder, Introduction to Political Science, Embodied Hope and The Radical Pursuit of Rest. "We couldn't be happier to see the strong response to the design work of David Fassett," said Lorraine Caulton, director of creative and customer engagement at IVP. "In his second year as art director David continues to stretch our imagination with his design skills. His work inspires all of us and makes marketing books that fulfill the mission of IVP that much easier." ECPA announced the winners of this year’s awards on November 6 at Lipscomb University in Nashville during the opening session of ECPA PubU. Winning book covers are featured at TopShelfAwards.org. To learn more about IVP's art department visit their Instagram account at instagram.com/ivp_design.